What do you think of when we say packing? Chances are you don’t have too many tender feelings, but that shouldn’t be the case. Packing can be an easy (and dare we say, fun) practise that doesn’t require the drama that comes with poor preparation. If you need some inspiration, here are our top 4 packing tips that will get you where you need to go faster. Our most valuable packing tip is to equip yourself with the right tools. You can’t be expected to do a quality job with the wrong tools at your disposal. Hire a Box have been offering residents moving-quality boxes that will safely secure your belongings and deliver them to the intended destination. Don’t become a cautionary tale, and have your belongings damaged in a move due to poor moving boxes. Hire a Box have been offering the highest quality moving boxes at affordable prices, conveniently available for hire or purchase. How quickly a task can get away from you if you don’t have a list to keep you in line. We’ve all experienced that moment where you wonder if you have bitten off more than you can chew. The more cemented the list, the greater chance you have to execute the move to perfection. Write this list ahead of the moving date so that nothing is missed or avoided. 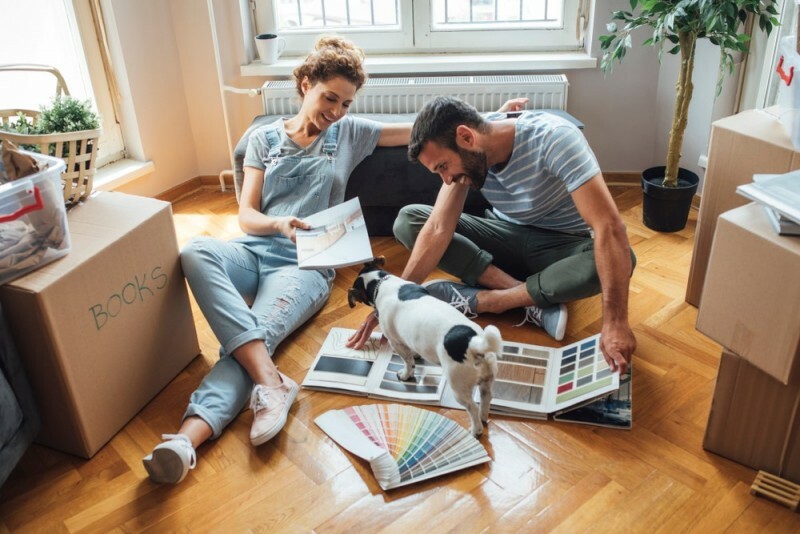 The list can include not just what needs to be packed, but the actual tasks that need to be completed to ensure the move happens according to plan. If you are fortunate enough to have helpers with your move, the list will become a progress plan that can direct helpers to the next task on the list. A common misconception about packing is to take one room at a time. It is actually much more efficient to pack by category to ensure a more succinct and organised regime. Tackle each category one by one, remembering that clothes are a category that may take the lionshare of your time. Be sure to label your Hire a Box boxes to avoid confusion and make it easier to establish what needs to be moved as a priority, and what can be transported to your next destination last. Your valuables are just that – valuable. They need to be treated as such and protected through special care and prioritized packaging. Exclude these items from the rest of your belongings so you can pack them first or last – whenever you have the time to dedicate the most amount of time. Hire a Box are committed to ensuring all items arrive to the next home safe and sound. If you are feeling particularly diligent, you can further satisfy your concerns by stuffing newspaper and fabric to add padding. Packing can be an enjoyable task that garners even better results, but only if the right packing tips and processes are followed. Equipping yourself with the right packing tools and supplies will make the move seamless, and give you confidence in the friends and professionals you have helping you with the move. Hire a Box can deliver hired or purchased quality moving boxes in three different sizes.